"Corner in Wheat" is a short social drama, directed by D.W. Griffith, featuring Arthur Johnson and cinematographer Billy Bitzer, stars of Silent Hall of Fame. A greedy speculator decides to "corner" the wheat market, artificially raise the price on the market and profit from this. He is successful and makes a huge amount of money, but his action has disastrous consequences in real life, where the price of bread doubles, many people cannot afford it any more, wheat growers are ruined and the supply of charity bread is drastically reduced. Arthur Johnson has a prominent role on the floor of the exchange. 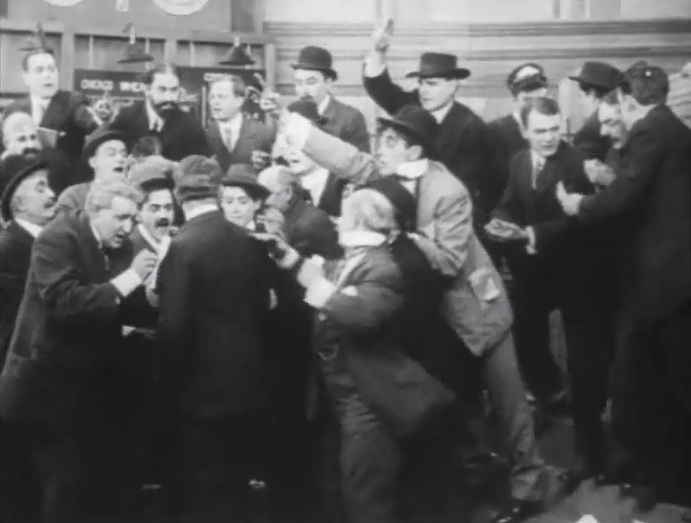 Robert Harron also gets credit for the film as a trader, but it is hard to spot him there. "Corner in Wheat" was added to the National Film Registry in 1994 as being deemed "culturally, historically, or aesthetically significant". 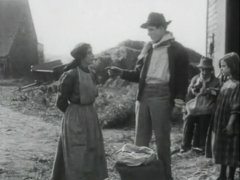 Wheat growers Linda Arvidson and James Kirkwood prepare to plant the seeds in "Corner in Wheat" (1909), directed by D. W. Griffith, cinematographer Billy Bitzer. 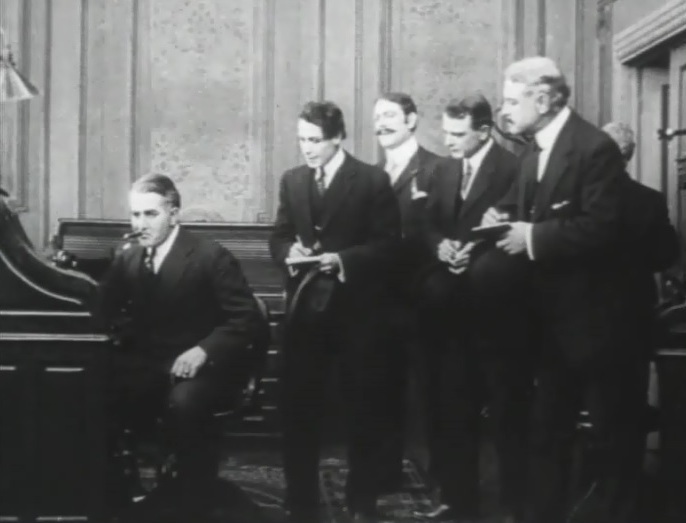 A speculator prepares the strategy as his team stands by in "Corner in Wheat" (1909), directed by D. W. Griffith, cinematographer Billy Bitzer. 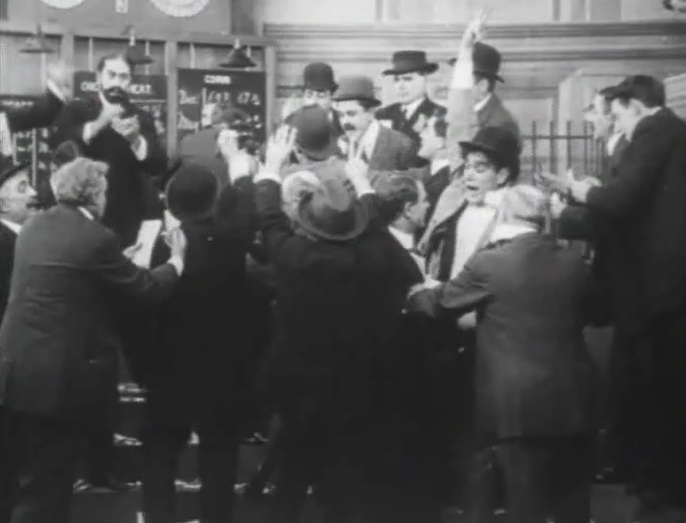 Arthur Johnson (in light suit) is a trader on the floor of the exchange in "Corner in Wheat" (1909), directed by D. W. Griffith, cinematographer Billy Bitzer. 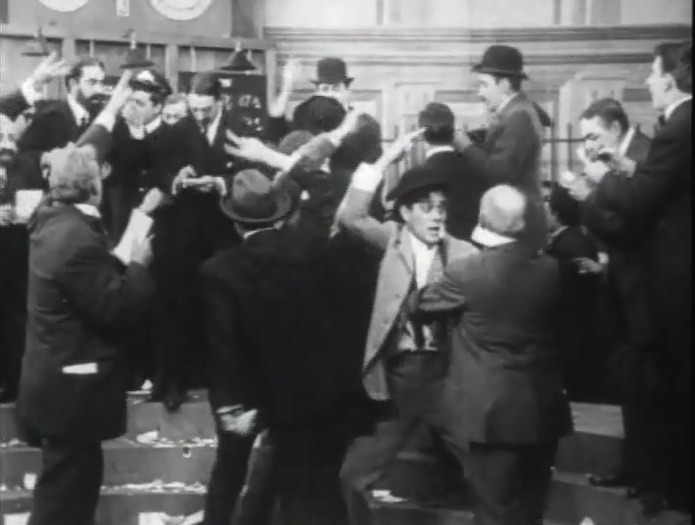 Arthur Johnson bids on the floor of the exchange in "Corner in Wheat" (1909), directed by D. W. Griffith, cinematographer Billy Bitzer. 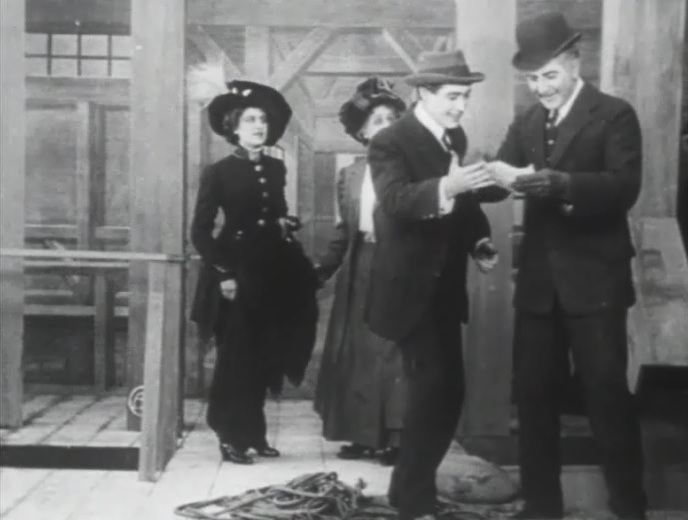 Arthur Johnson bids assertively on the floor of the exchange in "Corner in Wheat" (1909), directed by D. W. Griffith, cinematographer Billy Bitzer. Arthur Johnson helps another trader get medical aid in "Corner in Wheat" (1909), directed by D. W. Griffith, cinematographer Billy Bitzer. Frank Powell is congratulated for his success in "Corner in Wheat" (1909), directed by D. W. Griffith, cinematographer Billy Bitzer. 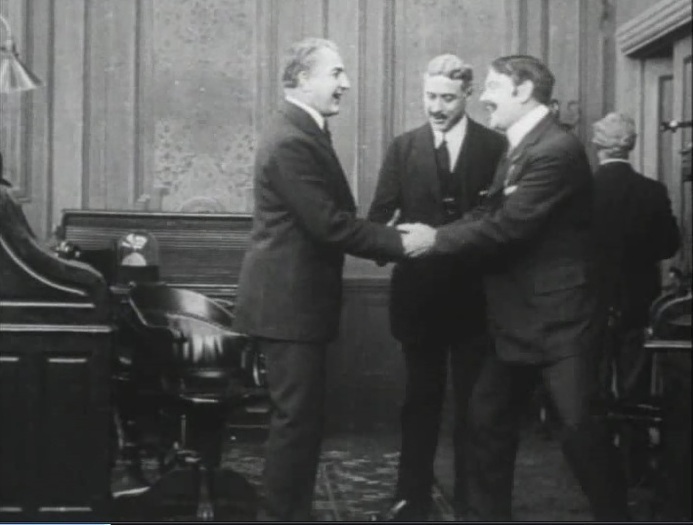 Frank Powell is congratulated for his success by a rich crowd in "Corner in Wheat" (1909), directed by D. W. Griffith, cinematographer Billy Bitzer. 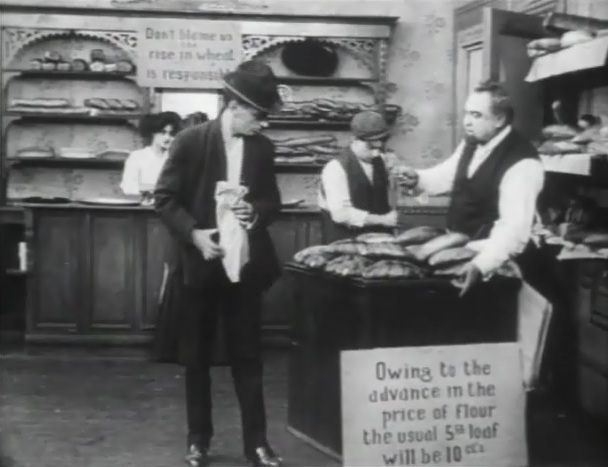 The price of bread has doubled in "Corner in Wheat" (1909), directed by D. W. Griffith, cinematographer Billy Bitzer. 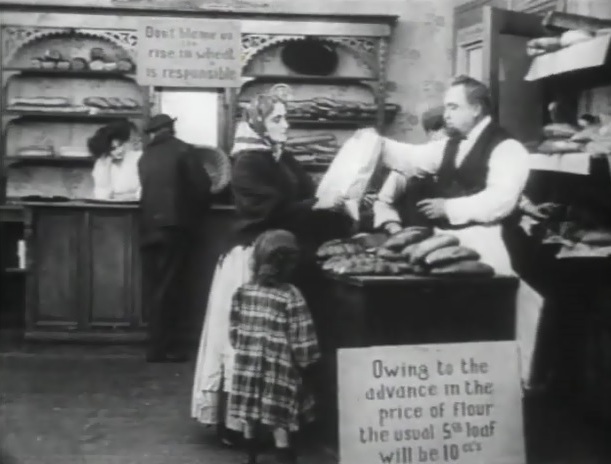 A woman can't pay the double price and returns the bread to the baker in "Corner in Wheat" (1909), directed by D. W. Griffith, cinematographer Billy Bitzer. 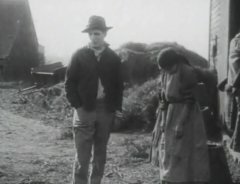 Linda Arvidson and James Kirkwood are out of luck in "Corner in Wheat" (1909), directed by D. W. Griffith, cinematographer Billy Bitzer. 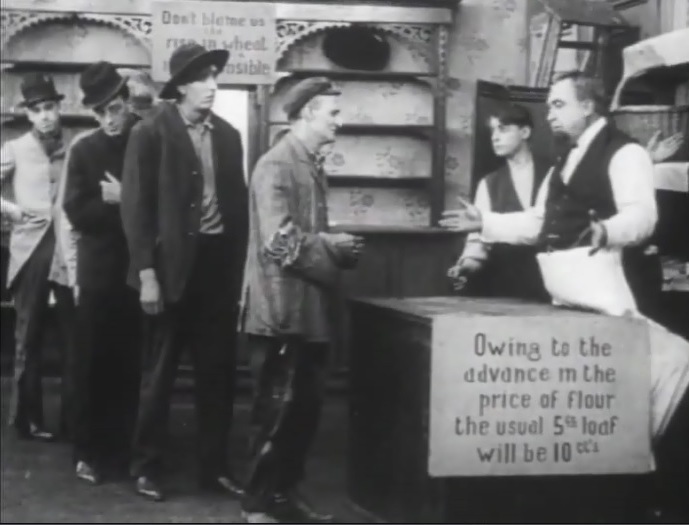 Charity bread is gone for people on the poverty line in "Corner in Wheat" (1909), directed by D. W. Griffith, cinematographer Billy Bitzer. 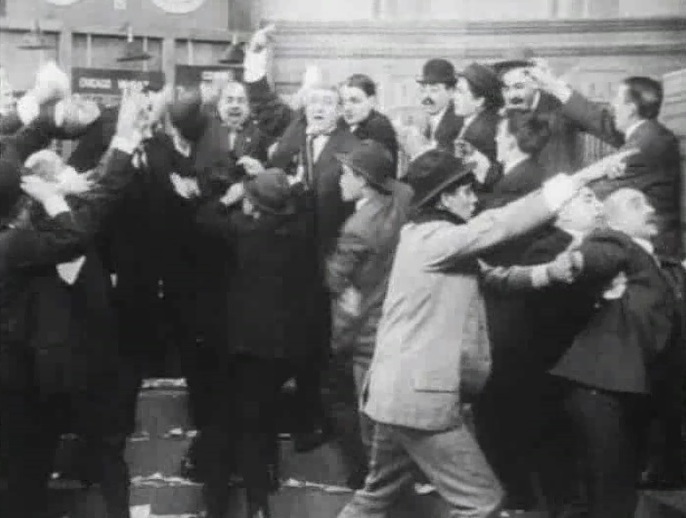 Frank Powell is told by Henry Walthall that he made 4 million in "Corner in Wheat" (1909), directed by D. W. Griffith, cinematographer Billy Bitzer.